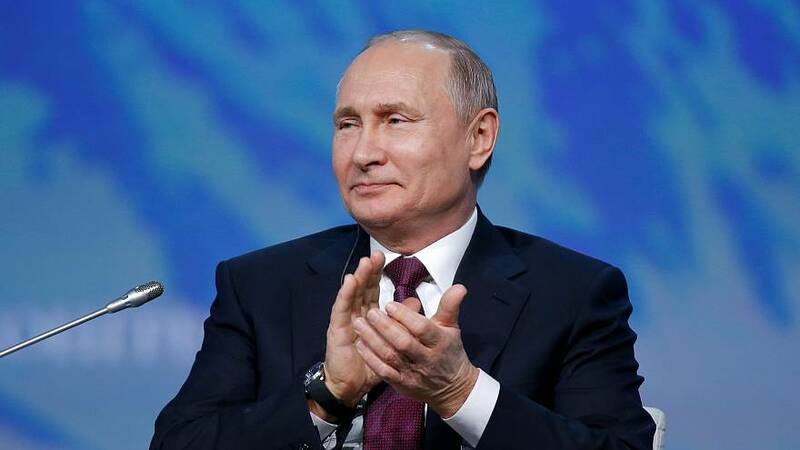 The Russian financial newspaper rbc.ru said that Putin's 2017 salary could be explained by the earnings he made out of a plot of land he sold that year. The disclosure, which is posted on the Kremlin's website every year, also only listed two properties under Putin's name: a 77-square metre apartment with an 18-square metre garage, which he owns and a 153.7 square metre apartment reserved for presidential functions in Moscow. However, some Kremlin critics like Hermitage Capital Management CEO Bill Browder — who was one of Russia's biggest foreign portfolio investors but was kicked out in 2005 — contests the "official" figures. In 2017, Browder told a Senate Judiciary Committee that Putin was "one of the richest men in the world". A report by the International Consortium of Investigative Journalist revealed that most of Putin's wealth might actually be legally held by his close associates and family members.